A 58-year-old man Ginote Lubinda of Lusaka’s Kaunda Square has been murdered by unknown people. 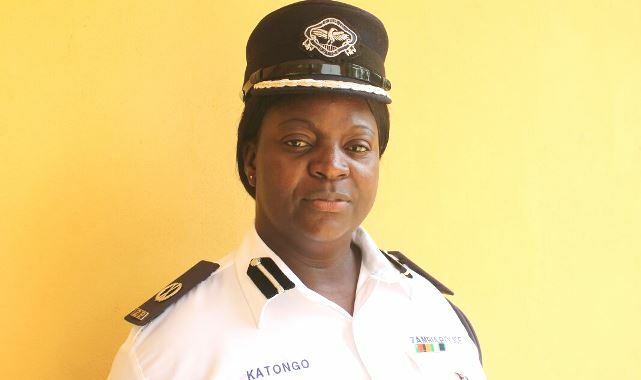 Police Public Relation Officer Esther Katongo said the report was made by Emmanuel Sinyangwe of Kaunda Square Stage 1 who said that his brother-in-law was found lying dead at the market. “Upon visiting the scene, he was found lying facing upwards and he had a cut on the right side of his forehead and he had no shoes on,” Katongo said. She said the body was discovered on Saturday, April 13, 2019 at around 06:00 hours at Kaunda Square Stage 1 Market.